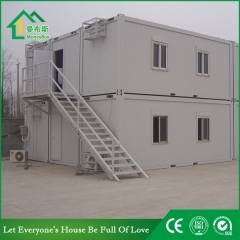 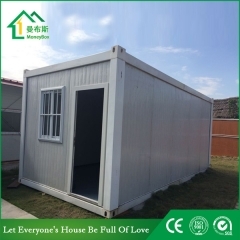 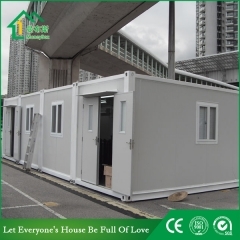 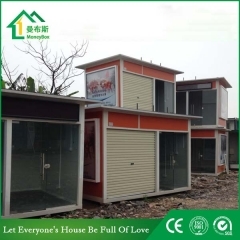 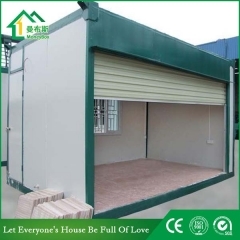 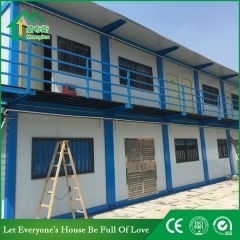 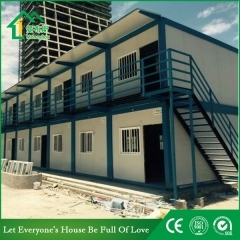 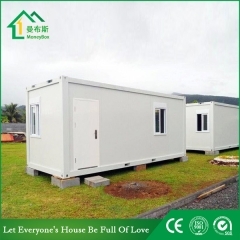 Buy Two-storey Prefabricated Steel Flatpack Office Containers With CE,Two-storey Prefabricated Steel Flatpack Office Containers With CE Suppliers,manufacturers,factories-Moneybox Modular Housing. 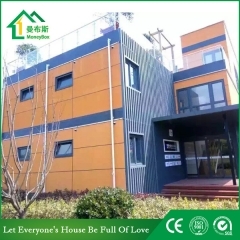 pieces exchangeable wall panels. 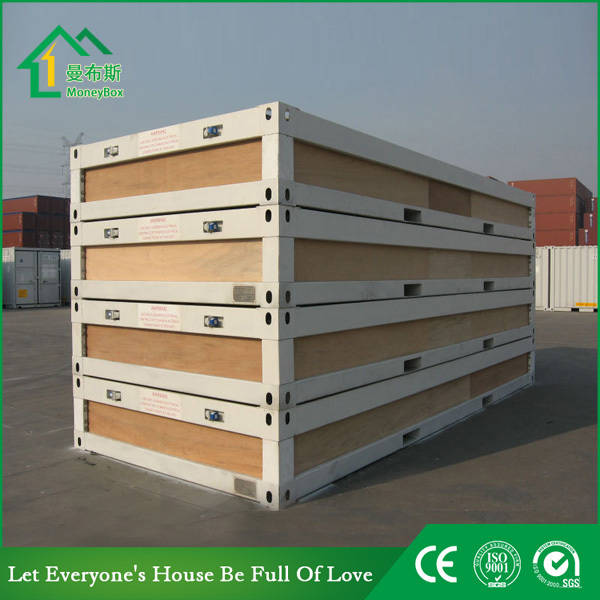 It can be flattened for easy transporting. 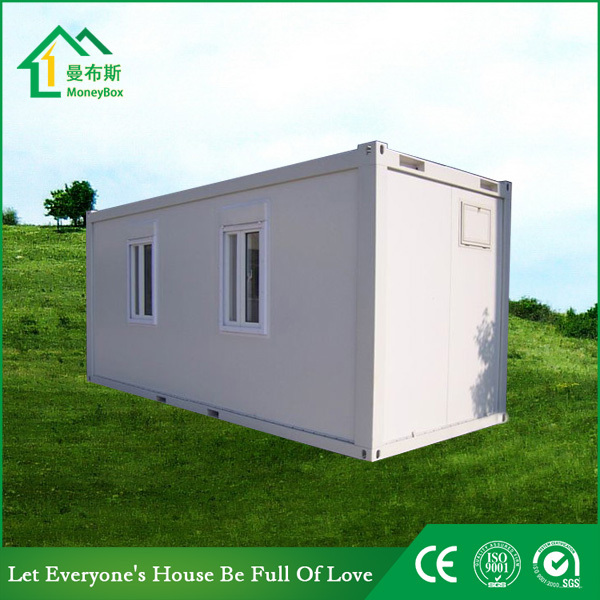 1) Good ability to assemble and disassemble for several times without damage for flatpack Office Containers. 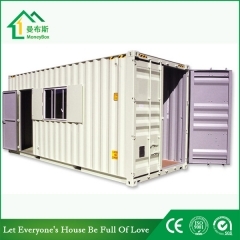 3) Flatpack Office Containers is insulation and waterproof. 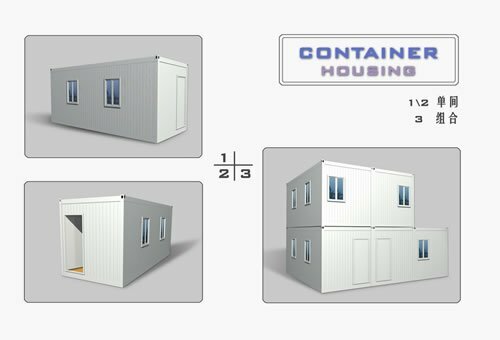 4) Cost saving and convenient transportation( each 4 sets of flatpack Office Containers can be loaded in one 20GP standard shipping container,8sets of 40HQ). 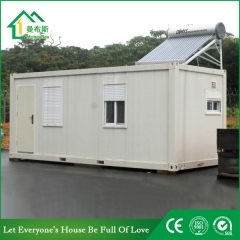 5) Using life is at least 15 years. 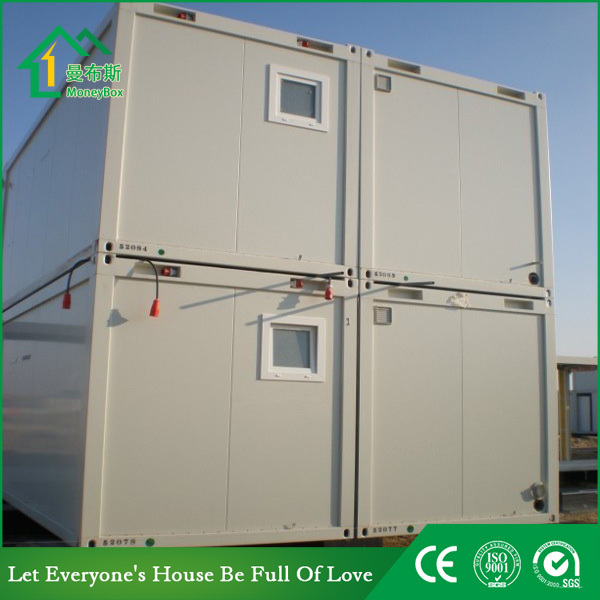 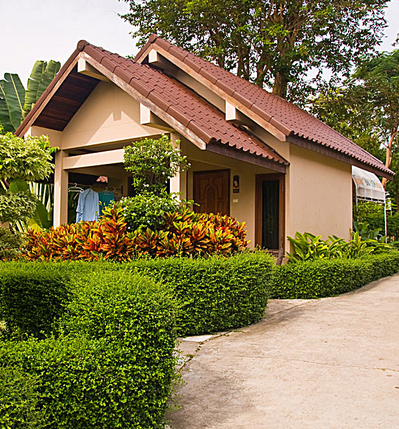 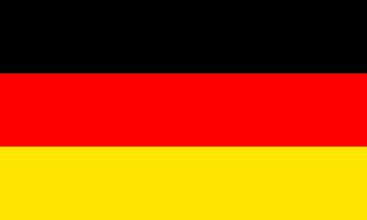 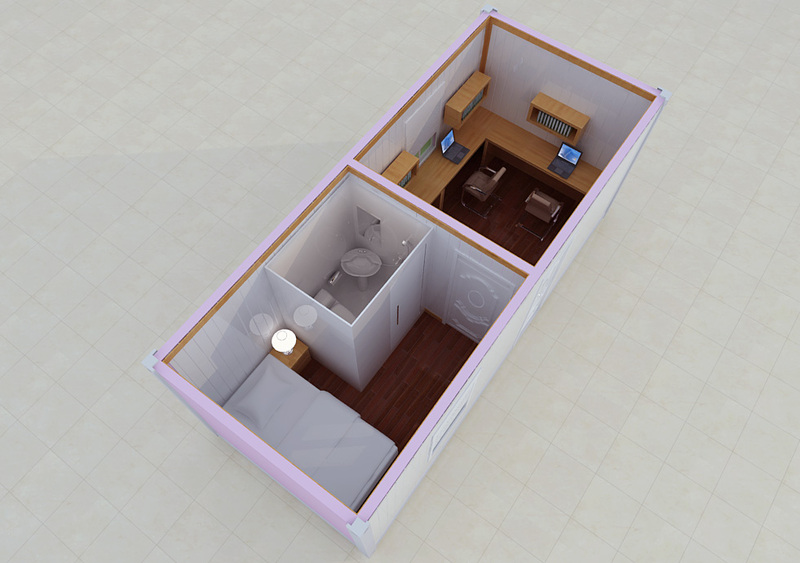 7) We can provide the service of installation, supervision and training of flatpack Office Containers by extra. 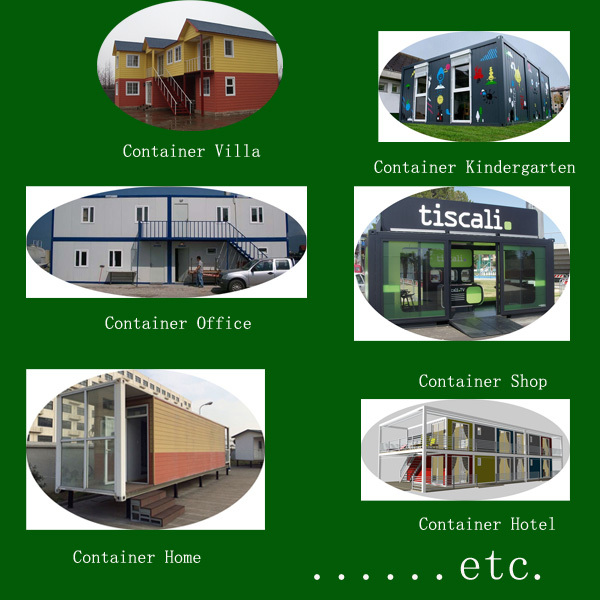 Container houses are widely used as temporary office, temporary office, meeting room , headquarters , public accommodation , and temporary store , school, hospital ,hotel,residensial type, parking lots, show rooms,electric house , repairing shop , gas station ,integral kitchen,bathroom,etc. 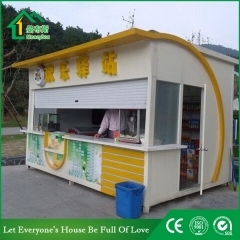 PVC, white color, 800×1100mm, glazed with double layer glass with sliding mechanism (one side fixed and one sliding). 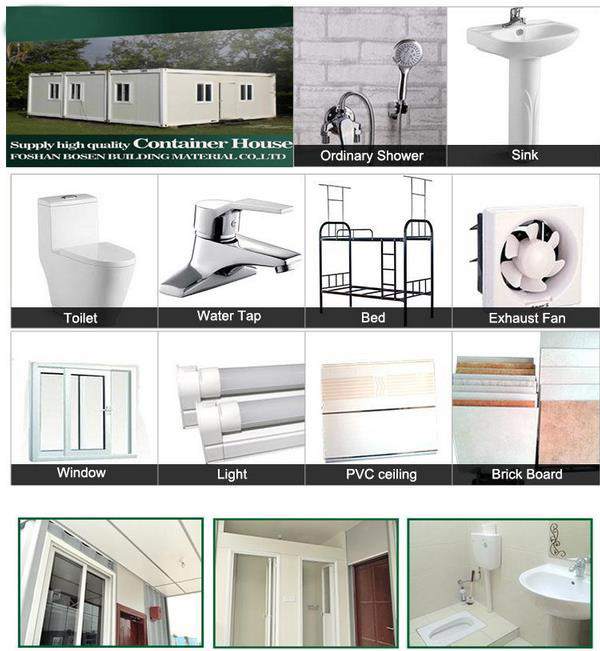 More optional types for your specific needs.